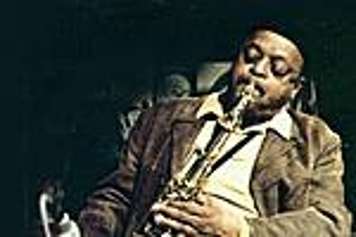 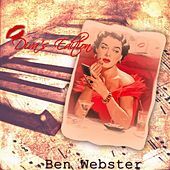 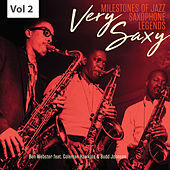 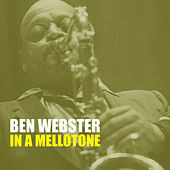 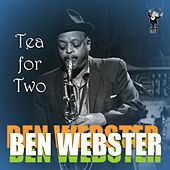 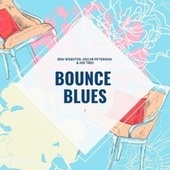 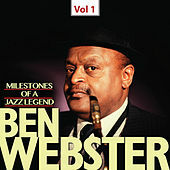 When Ben Webster joined Ellington in 1939 he quickly became the Duke's star tenor saxophonist. 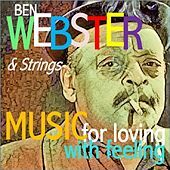 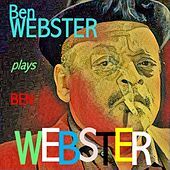 Webster's style was simultaneously gruff and lyrical; he looked and sounded like a tough man with a sensitive, poetic soul, and he could go from wild blues to a stirring ballad at the bat of an eye. 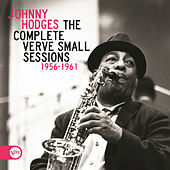 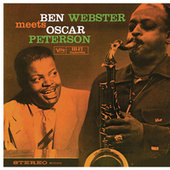 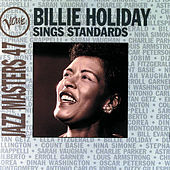 In the 50s, Webster moved to L.A. where he worked with his own groups and in the studios. 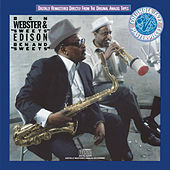 Like Lester Young and "Sweets" Edison, Webster's sax was the perfect foil for vocalists. 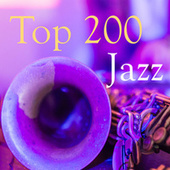 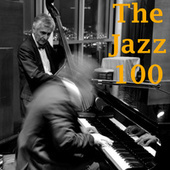 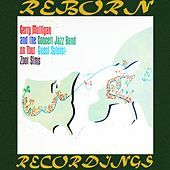 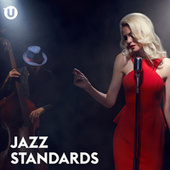 He was a hero to Gerry Mulligan and their 1959 collaboration Meets Gerry Mulligan contains the single most beautiful rendition of "Chelsea Bridge" ever cut. 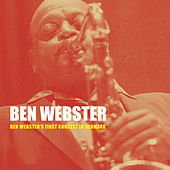 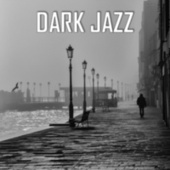 During the era of John Coltrane, Webster moved to Europe to find steady employment and respect. 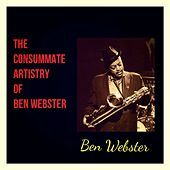 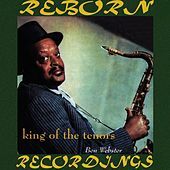 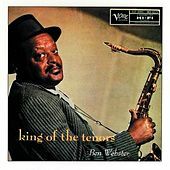 We've learned from our mistakes; the music Ben Webster made is timeless and he is once again considered the King of the Tenors.